ESPN’s local motor sports guru David Swope, hooked me up with the NITRO Circus boys and I was asked to shoot the Albuquerque show! It was awesome to say the least . The show was spectacular and here’s proof. Travis Pastrana and the whole team at NITRO are a class act and put on a well managed program. 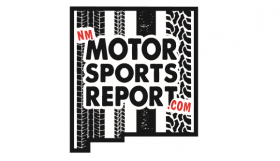 Davids show, The New Mexico Motor Sports Report, is New Mexico’s premier motor sports radio authority! 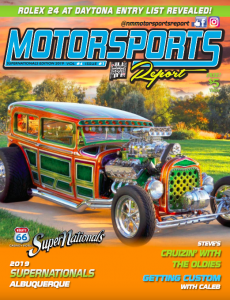 Tune in every Saturday morning to ESPN 107.1 FM at 8:00am to get the scoop on local, national, and international motor sports news.